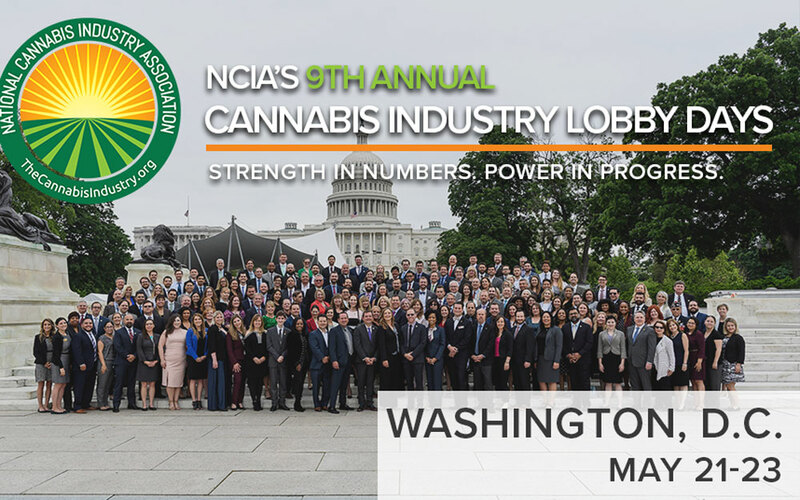 The NCIA is a strong advocate on such key issues as a cannabis banking bill and a standardized approach to quality testing. 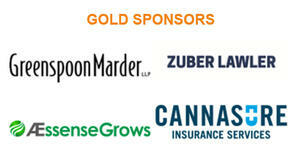 That's why AEssenseGrows is a gold sponsor of @NCIAorg’s 9th annual industry lobby days. Come join us!